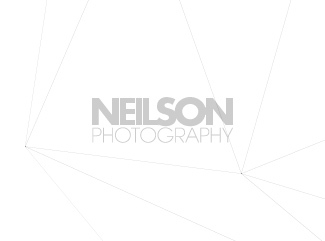 Neilson Photography is an award winning product studio specialising in fine jewellery photography, watch photography and the production of marketing images for luxury goods. We shoot for brands, for retailers, designers and manufacturers in the industry. From our secure studio in Glasgow we shoot products for clients around the world. We utilise phase one digital backs, mounted on architectural view cameras with Rondenstock and Schneider lenses to give the most vibrant and high resolution shots possible. Viewed on colour calibrated reference Eizo monitors tethered to Mac Pros, we can visualise shots as they are being created allowing our clients to see the shoot as it develops. Our clients include Garrard, ROX , Bremount, Buckley, Sheila Fleet, Laing, Stephen Webster, Michel Herbelin, Kennett and Holler to name but a few. Jewellery photographer Andrew Neilson has won numerous awards including: BIPP National Advertising and Commercial Photographer 2009, 2010, 2011, 2013. Awarded Associate of the British Institute for Professional Photography (ABIPP) 2008, 2009, 2013.